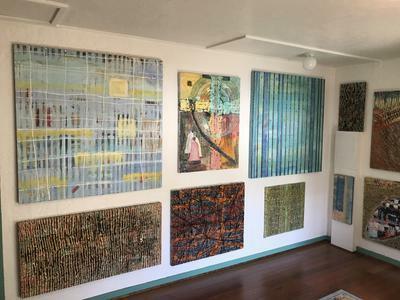 Gann, a Maui resident and self taught artist, describes his process as a combination of "good accidents and intuition". He and his spouse, well known artist Kristen Chiara-Gann, have their studio and gallery in Pukalani, Maui. Visitors are welcome by appointment. Your work is beautiful, and I hope lots of people come to check it out! 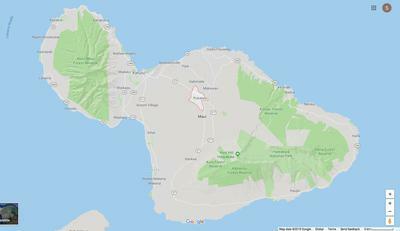 The store is in Kahului (this is the town near the airport where you likely landed in Maui). 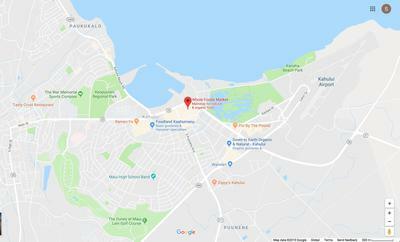 The address for Whole Foods is 70 E Kaahumanu Ave, Kahului, HI 96732, USA (please refer to Google Maps.). 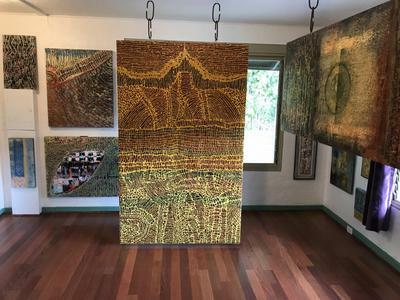 If you decide to make an appointment to view Robert's work at his gallery in Pukalani, be sure to make a day of it and explore the beauty of UpCountry.